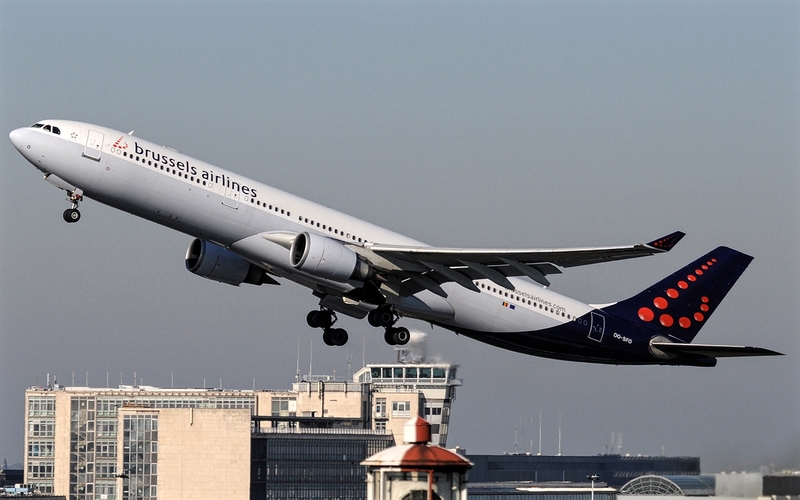 Brussels Launches Cheap Transatlantic Flight. Belgium national flag carrier, Brussels Airlines began selling an Economy Light fare on transatlantic routes to New York, Washington and Toronto. The fare does not allow changes or cancellations, although passengers will still receive food and beverages service and for additional rates can buy the selection of seats and checked baggage. This summer, Lufthansa Group will expand its Economy Light fares on all its brands on transatlantic routes.